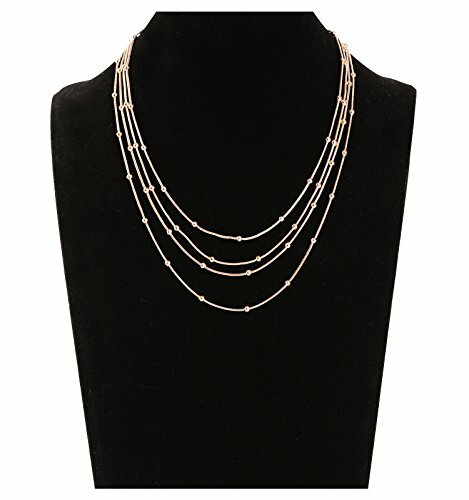 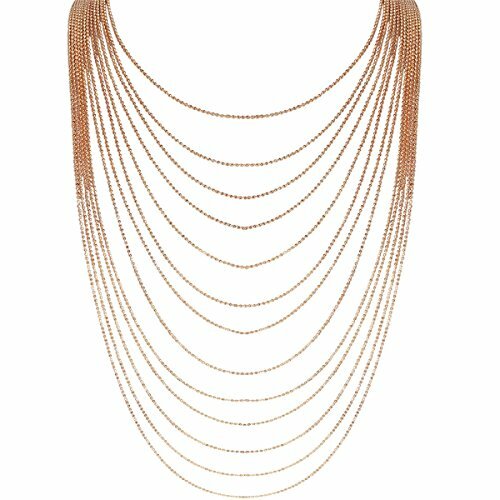 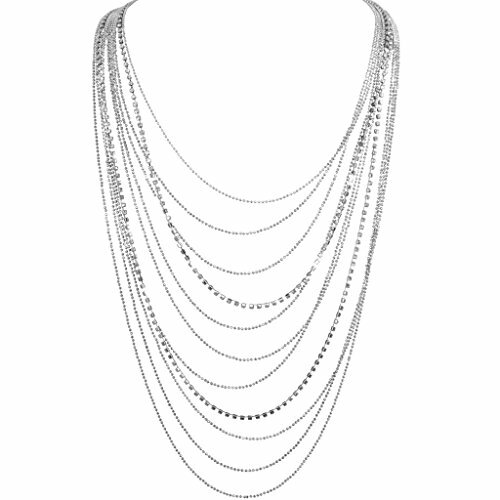 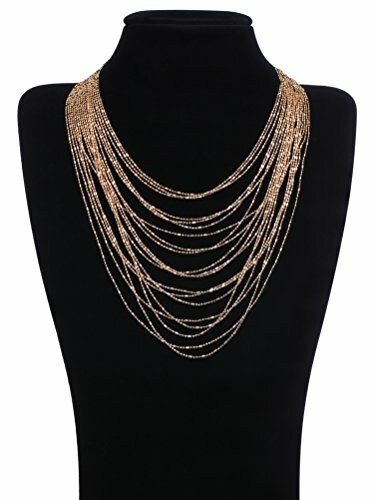 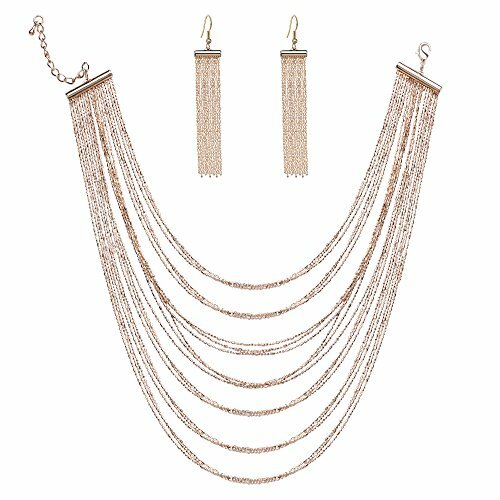 Shine bright in this lavish multi-layer CZ crystal chain necklace. 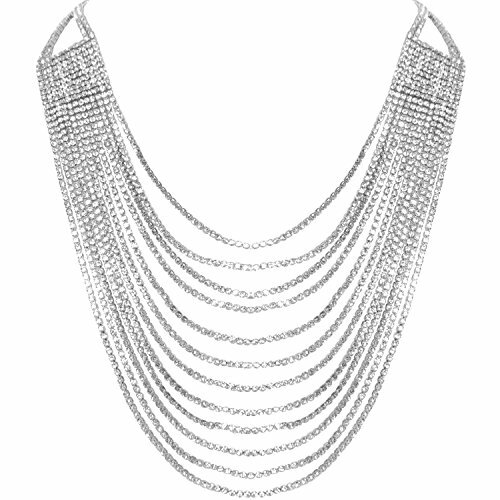 With cascading strands of shimmering cubic zirconia rhinestones, this statement collar necklace makes a sparkling enhancement to any day-to-night, evening, party, wedding, or special occasion look. 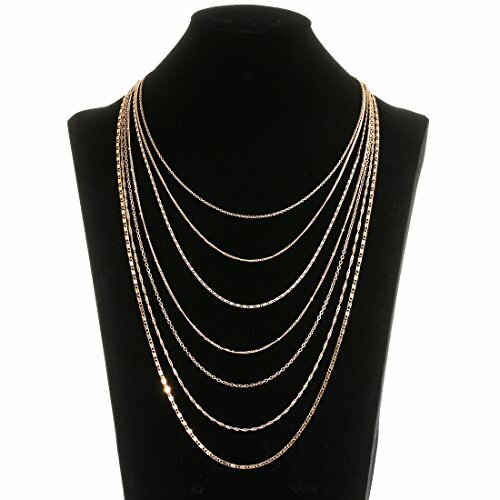 Adjustable lobster clasp closure with 3.75 inch extension.